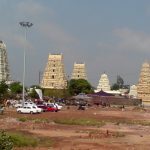 About Dwaraka Tirumala Temple the History of Dwaraka Temple – Dwaraka Tirumala is called as “Chinna Tirupathi”, it is situated in Andhra Pradesh of south India nearer to ‘Eluru’ the headquarters at west Godavari District. 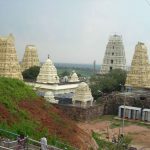 It is most popular and ancient holy place. Epic of the Dwaraka Temple is very great. 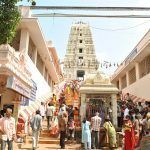 Click here to know about How to reach Dwaraka Tirumala Temple along with that also know about the different Schedules of Poojas and sevas at the Dwaraka Tirumala , and want to stay at the Dwaraka Tirumala Accommodations provided by Dwaraka Tirumala is very excellent. 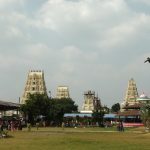 As per the sastras south Indian rivers like Krishna and Godavari are consider to be a holy which go along to the mouth of the sea the great Dwaraka Tirumala has been decked by these two great rivers pointing towards by Brahma purana. 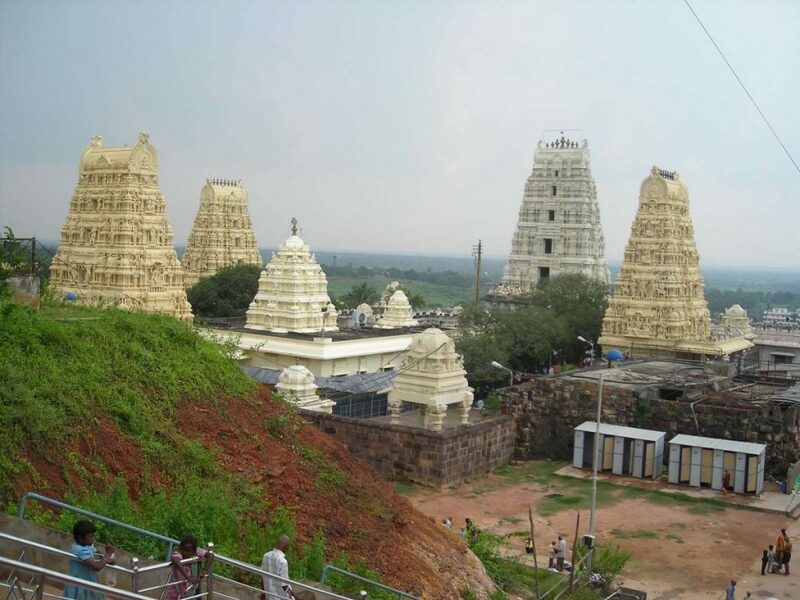 This temple is situated at the top of the hills called Seshachala Hill. 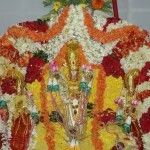 The feet of the Venkateswara are in Valmika (ant-hill) and it is Swayambhu. 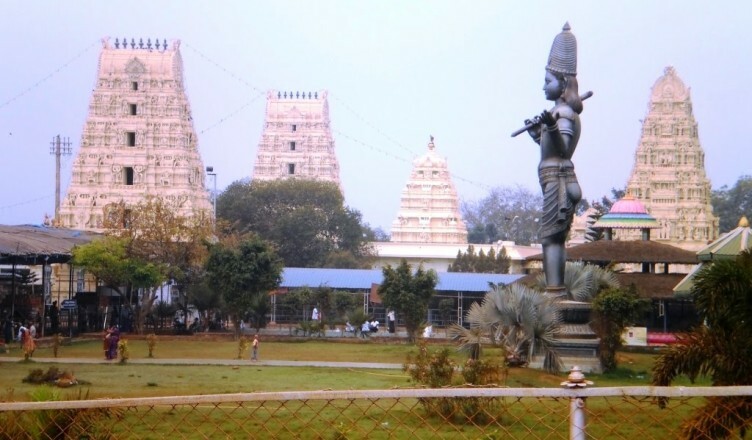 The immensity of the temple is that there two main idols under one Vahanam sikharam. One is half hidden, and appearing from navel upwards and other one is complete posture behind it. 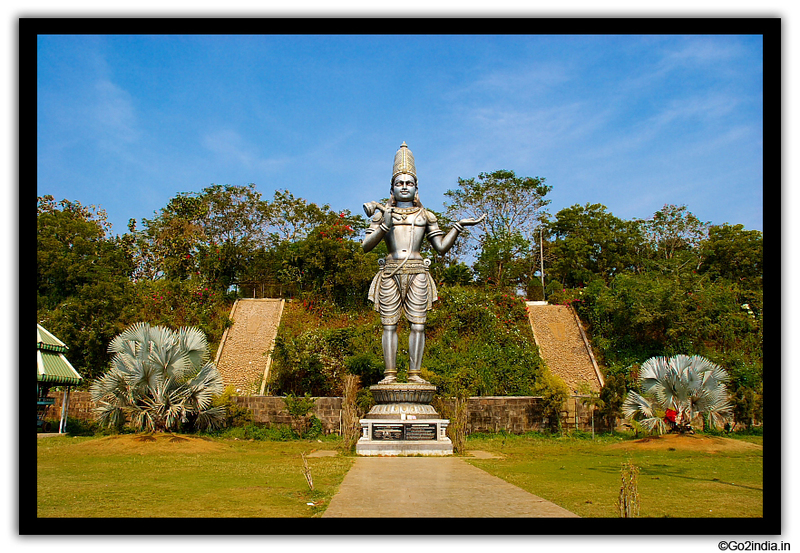 The standing idol was brought from the Tirupathi and placed on the back side of the Swayambhu. The idol pratishta was done by the great social reformer srimad rmanuja of 11th century according to the ‘Vaikhanasa ‘Agama and they perform two annual Brahmotsvams one is Vaisakhamasam in may for Swayambhu and another one is Aswayuja Masa in October to idol back side of the Swayambhu. 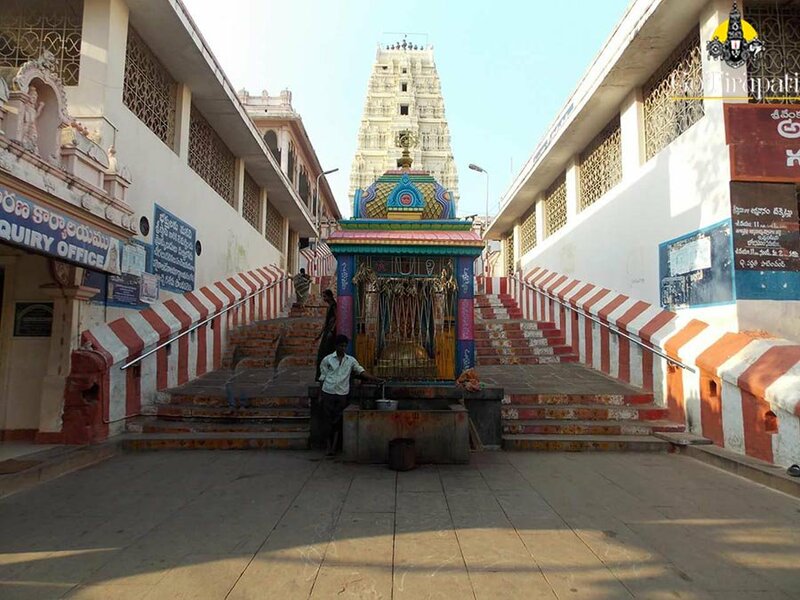 It was great belief by the devotees that their desires are fulfilled by worshipping Venkateswara at Dwaraka. 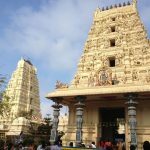 Here is the list of different visiting places from Dwaraka Temple.